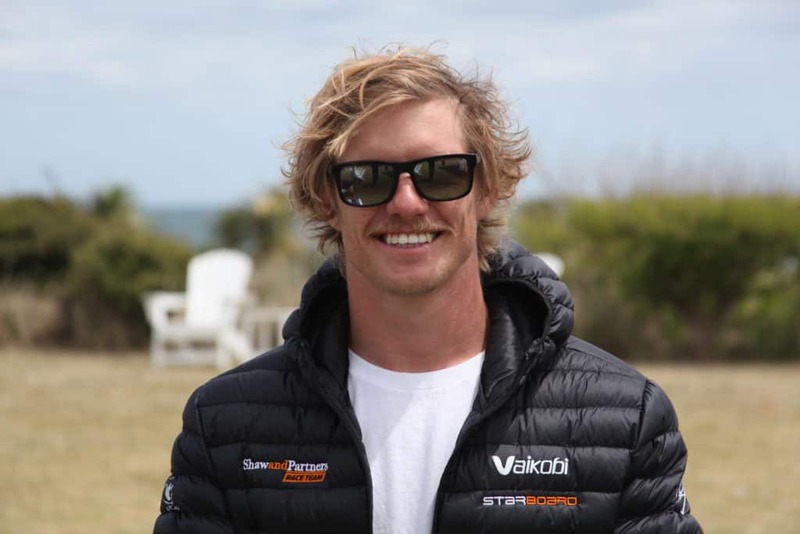 I first saw Michael Booth in action as part of the gold medal winning Australian team in the ISA event in China, Dec 2018. He won the men’s distance race coming in almost 1 minute 30 seconds ahead of the next competitor, which gives you some idea of how good he is. Next stop for Michael is the North Carolina Cup so it was great to receive this interview with him. 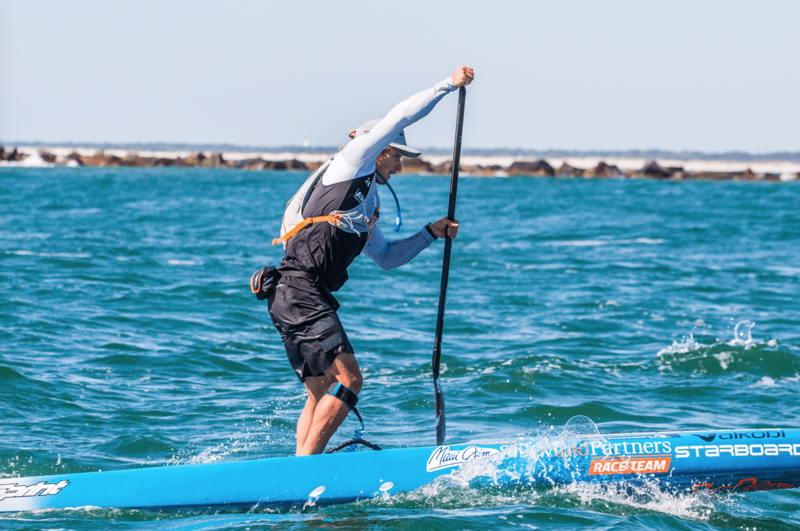 Limited enrollment clinics and workshops will be presented at the Carolina Cup by Michael Booth and other top paddle athletes. Subjects include: ocean racing; beach starts and surf landings; instructor certification; the perfect race day; SUP paddling; outrigger canoe paddling; one-on-one sessions; paddle skills and techniques; the TRX training system; motivation to race; footwork; and, drills. In addition to Booth, instructors will include: Dan Gavere of Oregon; Travis Grant from Australia; North Carolina’s April Zilg (now residing in California); Florida’s Seychelle; Candice Appleby of California; and Hood River’s Fiona Wylde. Previous articleSUP Surfing in Saunton, North Devon. March 2019.